"We're dead serious about pest control." 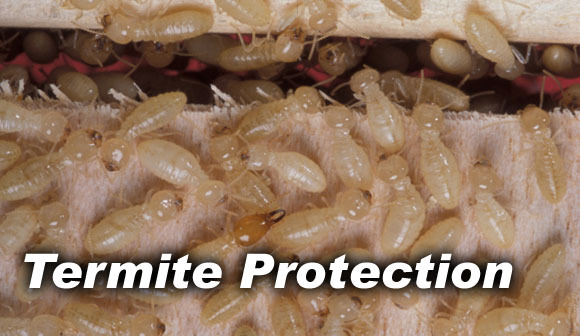 Action Pest Control of Fort Mill provides complete termite and pest control services for your home or business. 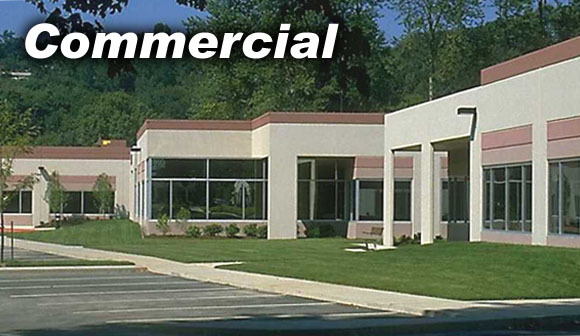 We are a hard working, honest, and dependable team of family and friends providing valuable pest extermination, home maintenance and protection services with over 40 years of citizenship and service in York, Lancaster, and Chester Counties. 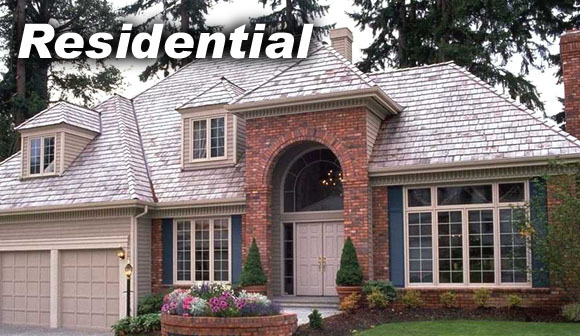 We provide prompt professional pest control services. 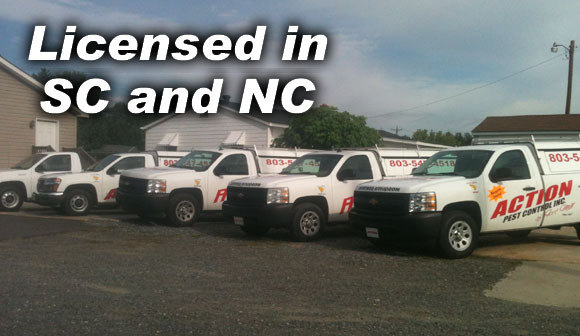 We have a satisfaction guaranteed policy and are licensed, bonded, and fully insured in both South Carolina and North Carolina. 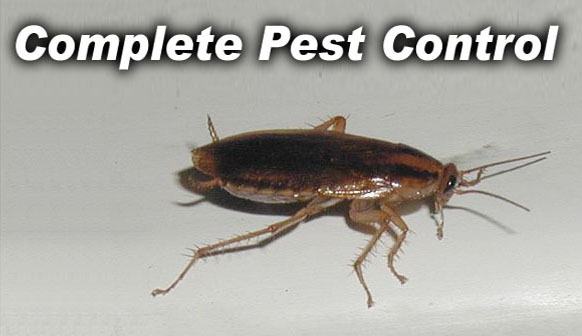 or call 803-547-4518 to arrange a FREE No Obligation Estimate for our pest control and prevention services.